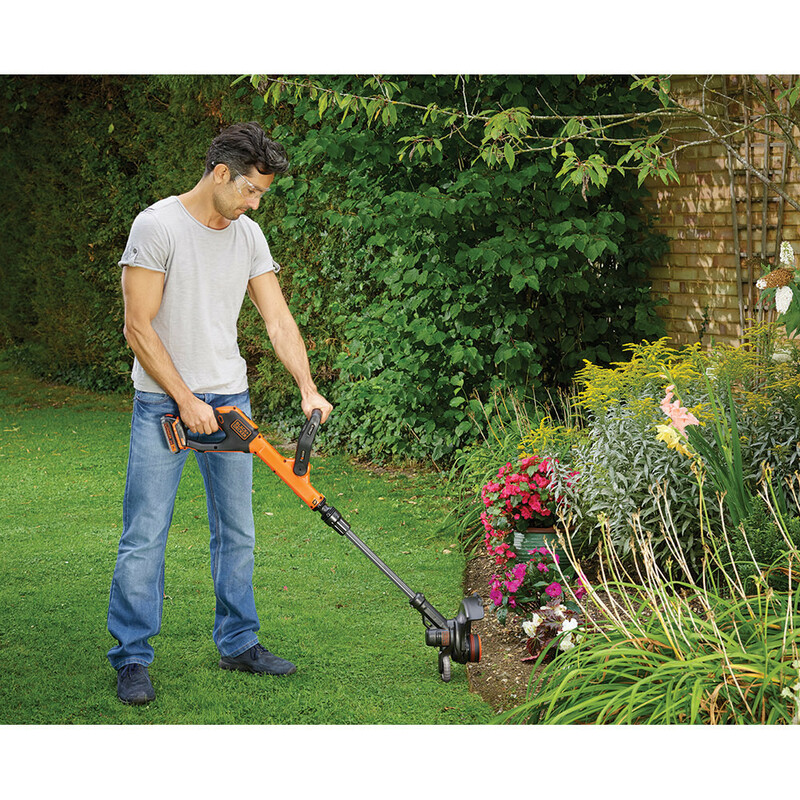 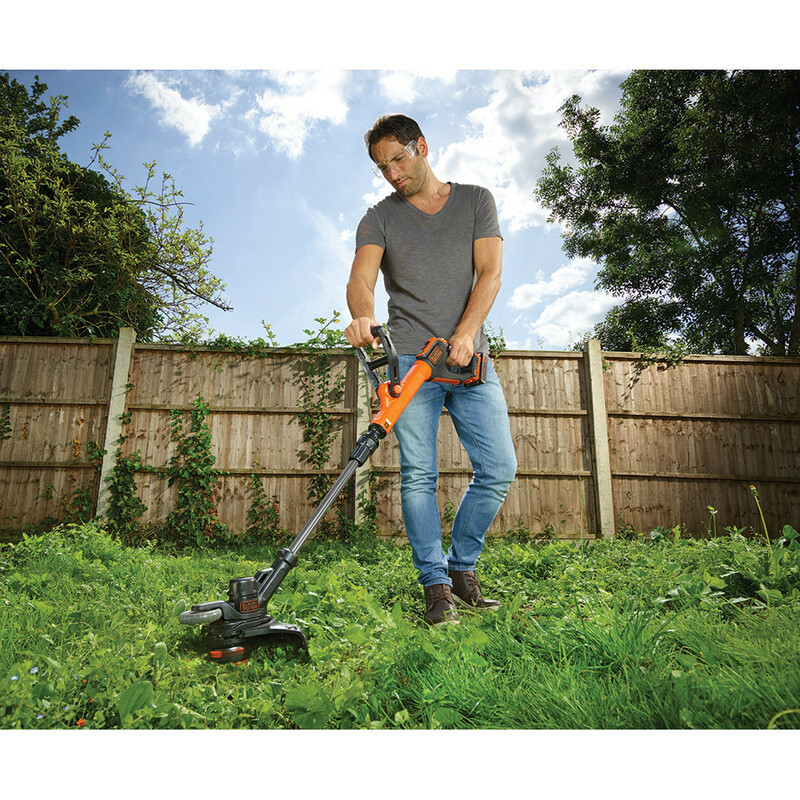 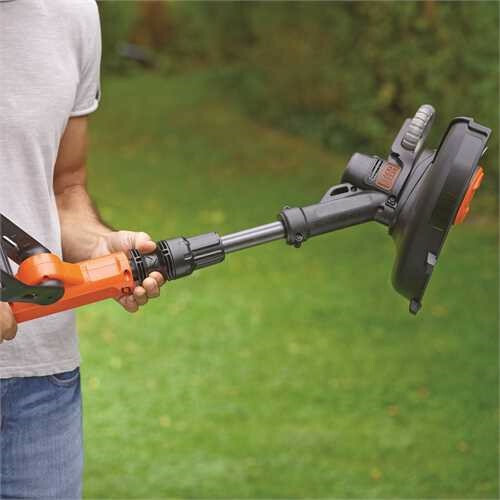 Cordless 18V 2.0Ah Lithium-ion Strimmer® with 28cm cutting with and Automatic Line Feed System. 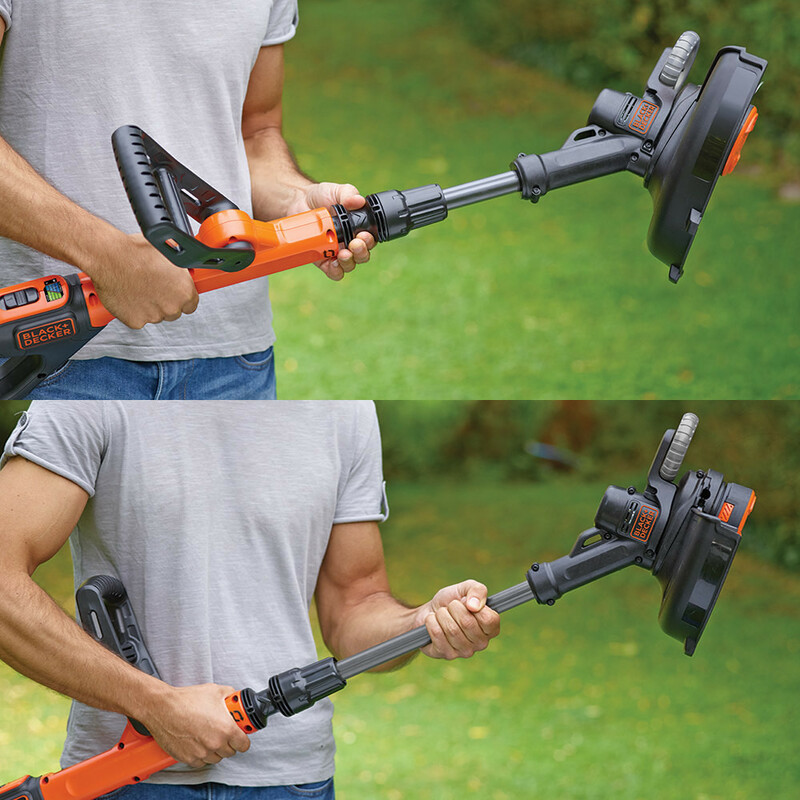 With the Power Select Runtime Extender, you can increase the power for tough overgrown areas and reduce the power for lighter tasks to extend the battery runtime. 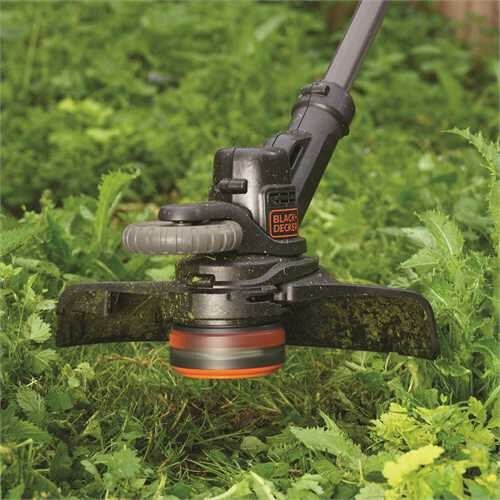 The new flip-to-edge mechanism makes it easier than ever before to convert your Strimmer® to edging mode, with the precision guide wheel helping you achieve perfect edges for your lawn and flower beds. 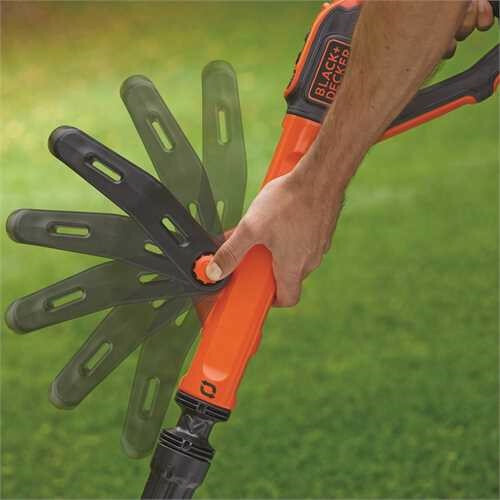 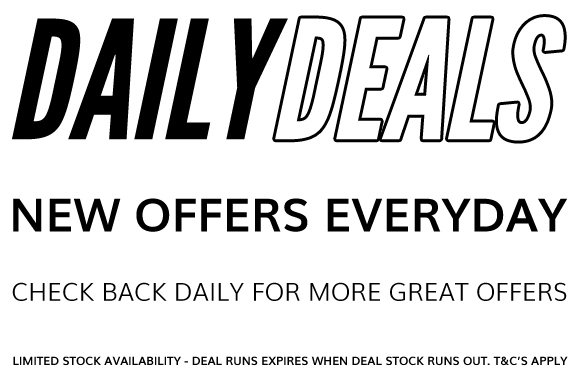 Part of the BLACK+DECKER 18V lithium-ion system. 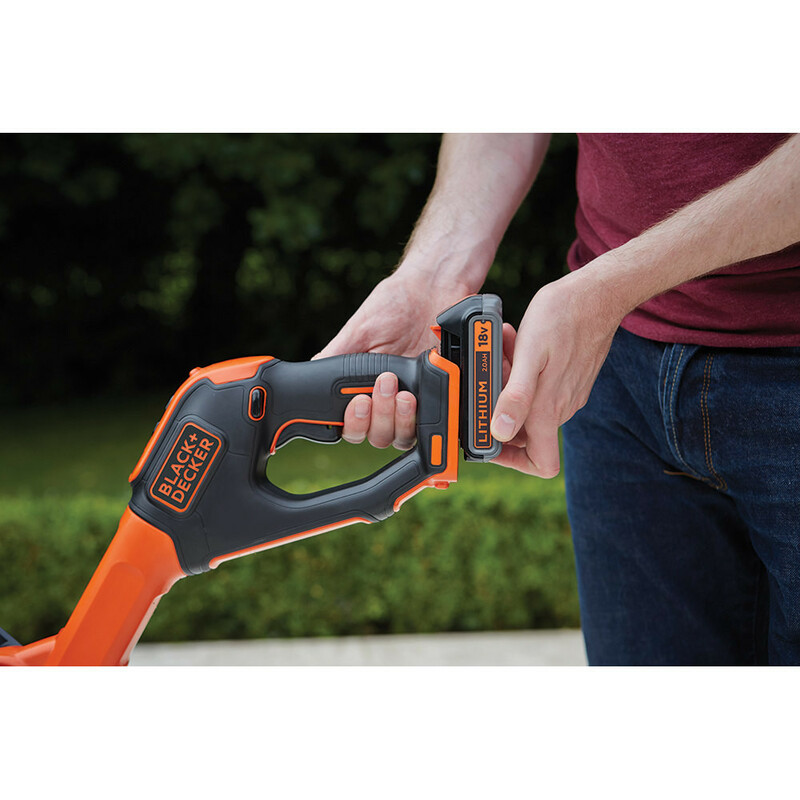 One battery system, endless possibilities.